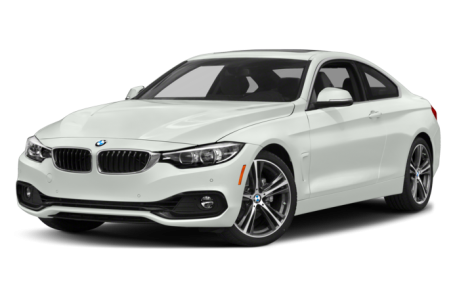 The 2019 BMW 430 is a two-door, compact sports car that shares its platform with the 3 Series. It has two body styles: a coupe and a convertible. It powered by a standard 248-hp, turbocharged 2.0-liter four-cylinder engine mated to an eight-speed automatic transmission. Rear-wheel drive comes standard, while all-wheel drive (xDrive) is optional. The 430 is positioned below the available 440.